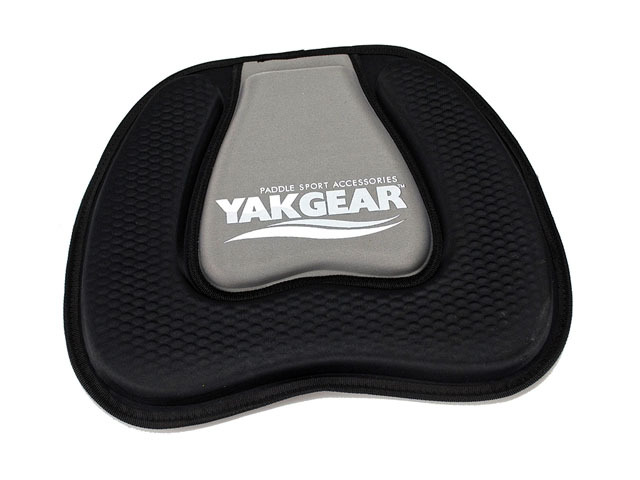 What’s the difference between sit in kayak seat cushion and sit on kayak seat cushion? This sit in kayak seat cushion is made from medium soft EVA foam with dark grey lycra coated, and with embossed delta logo. Good feeling and massage at bottom, good for Promote blood circulation while kayaking. 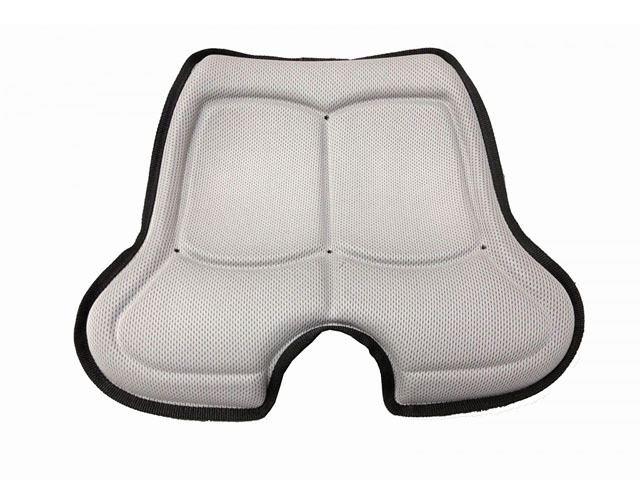 There are too many kayak seat cushions and mats on market, and too many supplier and brands, how to choose them? 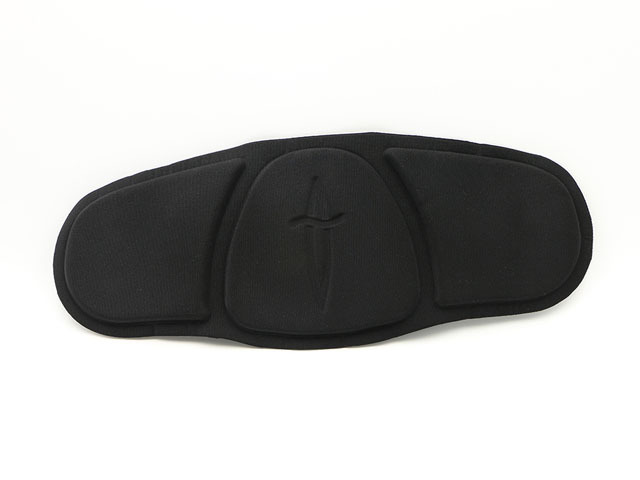 If we divided them by body position, they are kayak knee pads, kayak backrest pad, kayak leg pads, kayak lumbar pads, kayak side pads and kayak thigh pads, etc. If we divided them by material: Molded EVA foam, neoprene, gel, pvd, plastic and memory foam, etc. 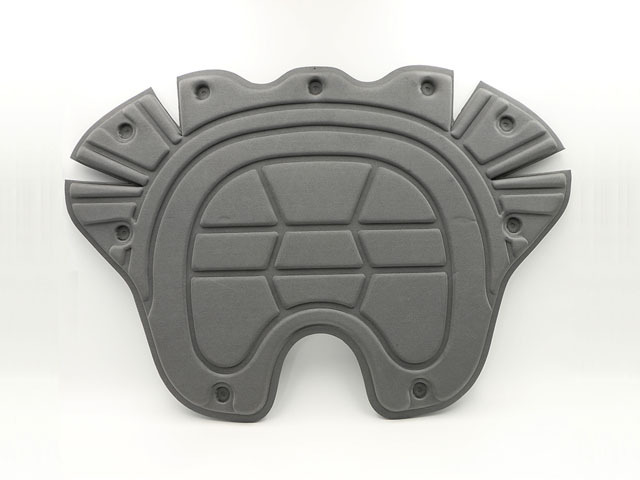 We not only produced the kayaks pads for DELTA, also for some other brands, such as wilderness, surf to summit, skwoosh, sealline discovery, dagger, feel free, jackson kayak, etc.